We already know that Cathedral Commons is a great place to live, but it looks like the National Association of Homebuilding (NAHB) thinks so, too! 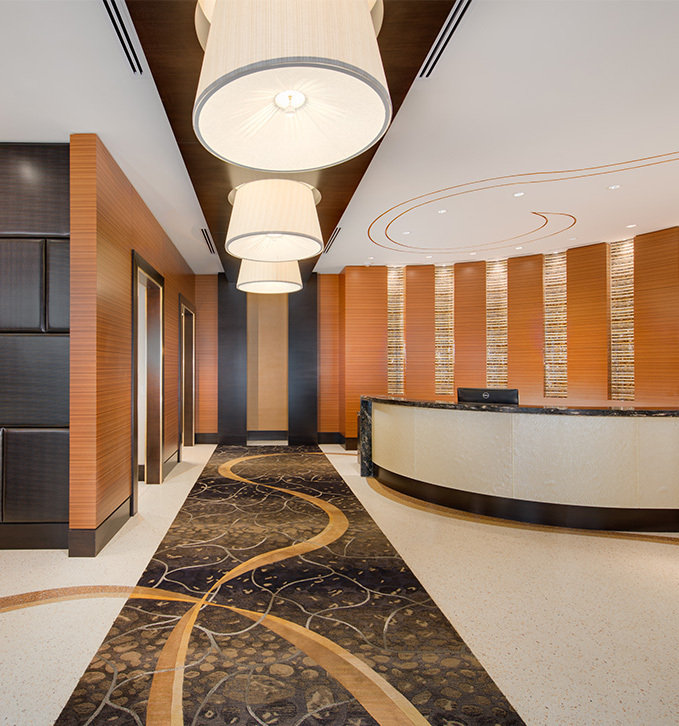 The Best in American Living Awards (BALA) aims to showcase the nation’s best in design excellence in residential building, and this year, the NAHB chose Cathedral Commons for the gold medal in the competitive Urban Mixed Community category! 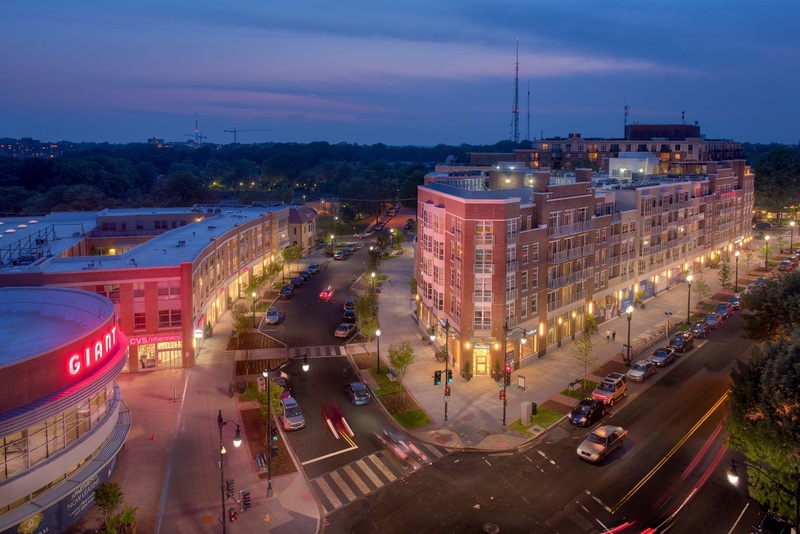 Cathedral Commons earned the award for the way JCA Architects incorporated the Art Deco style of the neighborhood in order to preserve its history while creating a space that’s also really modern and functional. The curved rotunda and linear banding make the community visually appealing, but its our fitness centers, community outreach initiatives, and sustainable restaurants that really make Cathedral Commons so special. The incredible views of Washington National Cathedral certainly don’t hurt, either! Thank you for once again helping to make our community such a great place to live.